With less than an hour to go before her best friend, Grace, is to walk down the aisle, Evie is attempting to fulfil her most important bridesmaid role: to deposit the bride at the start-line at the appointed time. But with a bride famed for her chaotic sense of time, and the bride's daughter busy mashing Molton Brown into the expensive hotel carpet, minus underwear, the odds are stacked against her. Evie is twenty-seven; a sparkly, down-to-earth journalist. She has never been in love and has started to fret that she never will be. Small wonder, then, that the prospect of being bridesmaid at no less than three impending weddings is one that fills her with trepidation. But then she meets her friend Valentina's date, Jack. Valentina is beautiful, shallow and self-obsessed. Her dates tend to be mirror-images. Which can mean only one thing: Jack can't possibly be as good as he seems. Can he? 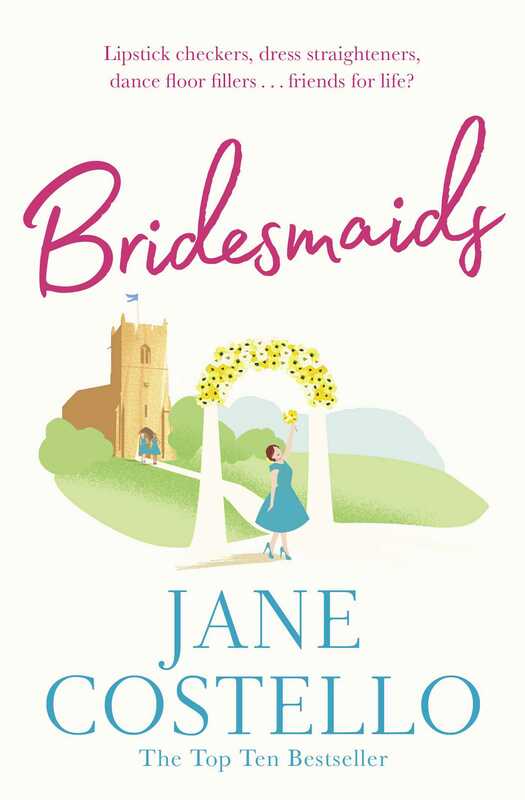 Full of warmth, fun and laughter, Bridesmaids is a novel to devour! Jane Costello is the author of nine novels, including Bridesmaids, The Wish List, The Time of Our Lives and her latest, Summer Nights at the Moonlight Hotel. Jane was a newspaper journalist before she became an author, working on the Liverpool Echo, the Daily Mail and the Liverpool Daily Post, where she was Editor. 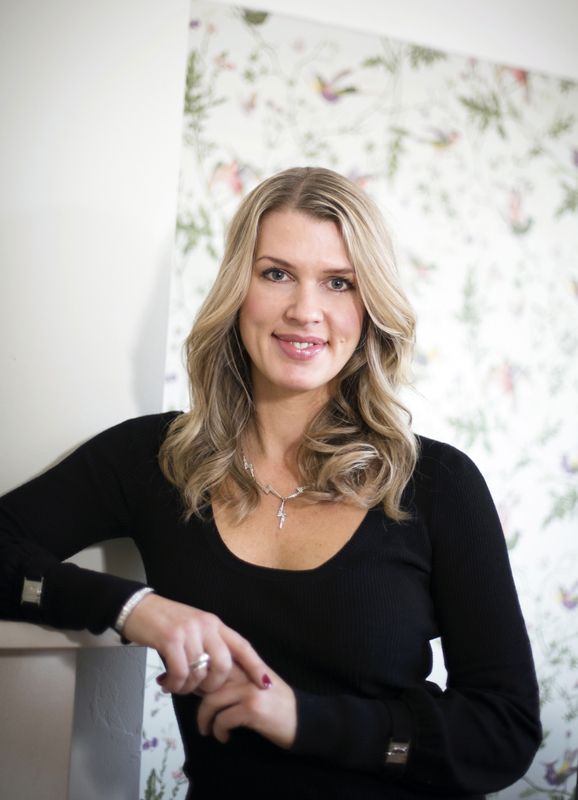 She continues to write for newspapers and magazines and has contributed articles to the Guardian, Marie Claire, Prima and The Times, among others. Jane has won several awards for her books, including the Romantic Novelists’ Association Romantic Comedy Award, which she took home in 2010 for The Nearly Weds. She lives in Liverpool with her husband Mark and three young sons.